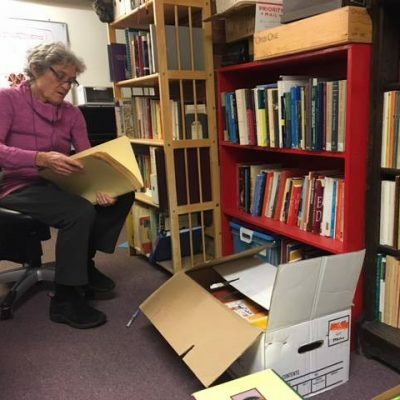 An archive of books, papers, and videos related to the development, enactment, and theorizing of CEC and related practices has been assembled at our Harvard Square office. We invite community members who may be interested in visiting to contact us. 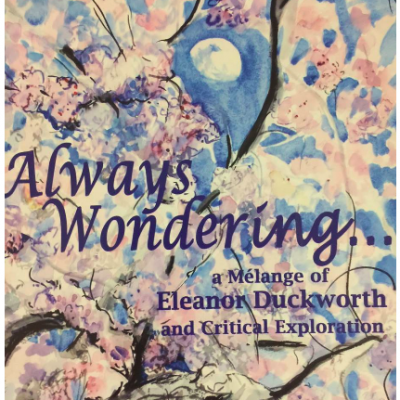 Always Wondering, a collection of writings in honor of Eleanor Duckworth was published in 2013 and is available for purchase. An initial Teacher’s Guide focused on the questions teachers ask in CEC is underway. Additional materials are planned. 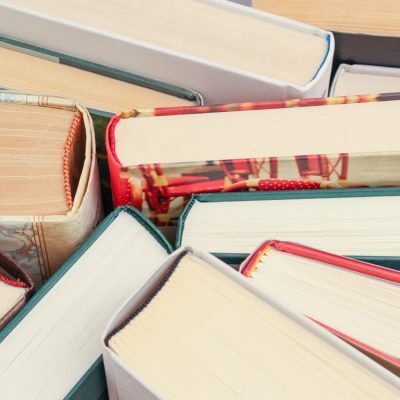 In order to support related lines of research and study, CEPress is assembling annotated bibliographies with our members’ support and recommendations. These will be interactive resources that members will be able to extend, edit, and download.